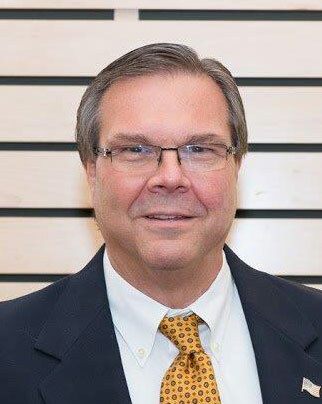 LCI Recruiting & Placement » Tom Ford, President and Partner of Lumber Contacts Inc.
Tom Ford, President and Partner of Lumber Contacts Inc.
Tom has over 40 years of experience in the Lumber and Building materials industry. Ford is a former CEO, COO, President and Board member of companies including EC Barton, JELD-WEN, and Grossman’s. He has expertise in businesses focused on selling to DIY customers, remodelers, tradesmen, production builders, custom home builders, and real estate investors. As the leader of Grossman’s Inc., doing over $700 Million annually, he has supervised store operations of all sizes from less than $1 Million to over $50 Million within a chain context. As a “lifer” in the business, he has not only strong executive management skills, but also good product knowledge, and can relate well to people at all levels in your operation. He also has been involved in light manufacturing, distribution centers and supply chain planning, wholesaling, tool rental, installed sales services, and the acquisition of off-price and closeout merchandise. As President and CEO, he managed both public and privately held businesses. He was closely involved in selling companies to the likes of The Home Depot and EC Barton & Co. Tom has also created “bolt-on” businesses, including door manufacturing, product installation, and tool rental. Tom brings marketing expertise, having managed multi-million dollar campaigns that included print, radio, television, internet, direct mail, and billboards. He has knowledge of SEO, and SEM to get found on the internet, and the use of social media to build interest in a business.